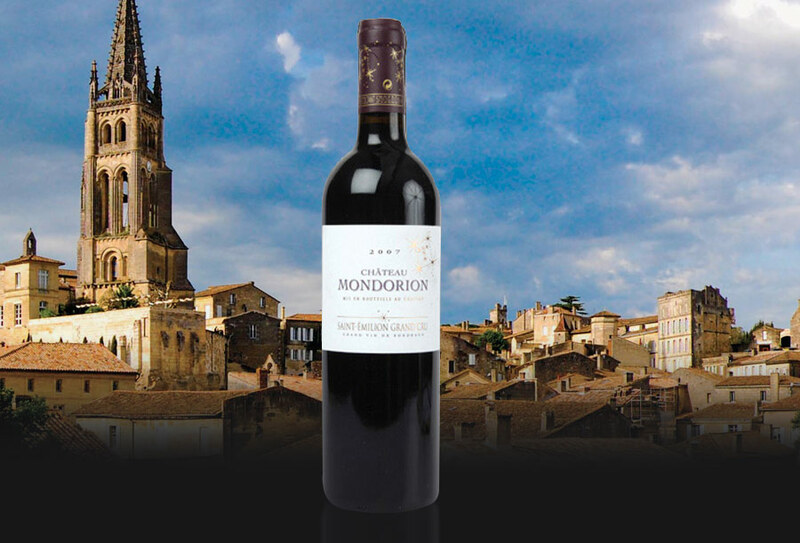 The Chateau Mondorion Saint Emilion Grand Cru is an elegant wine with velvety substance, intense fruitiness and special freshness, to be appreciated in its youth but whose perfectly balanced structure allows a long smooth ageing. Strongly marked by its Saint Emilion terroir and fully equipped with all the assets of merlot. A wine far away from standards, it has an elegant personality with different tones depending on the vintage. Raised in selected oak barrels, it will remain there between 12 and 15 months.